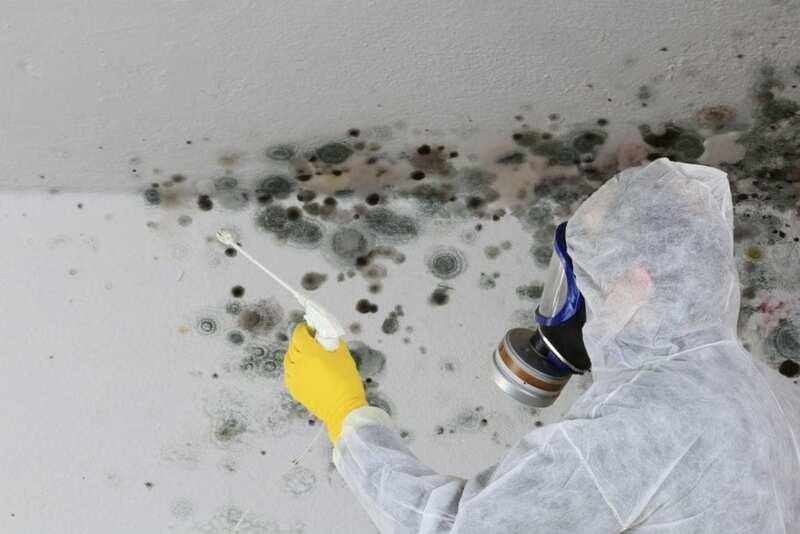 When you’re in the middle of a flood, dealing with the aftermath of a fire, struggling with backed up sewage, or have just discovered mold, you don’t have time to sift through tons of restoration companies until you find the right one. At 24-7 Restoration, we’re different from the rest! Not only do we have a trained technician available to answer the phone 24 hours a day, seven days a week, but we can be at your property within an hour for emergencies. A full-service company, we’ll take care of your project from start to finish, which means we’re the only call you’ll have to make. We understand how hard it can be to trust a restoration company with your property. Let’s face it, we’re usually complete strangers! At 24-7 Restoration, we’re homeowners too, and we understand how important it is to treat your property with the respect it deserves. We will do everything in our power to earn your trust as we restore your home to a pristine state. When you’re in an emergency, time is of the essence. Our teams excel at responding quickly to calls and working efficiently to get the job done so that your life can get back to normal as soon as possible. If we don’t pick up the first time you call, you can expect us to call back within 20 minutes. And we guarantee that we will have a crew at the job site within an hour in an emergency situation (within our service area). When it comes down to it, nothing shows the integrity of a restoration company like hard work. At 24-7 Restoration, we believe that what goes around comes around. As we put in the effort to do the job right the first time, we will cut costs for both you and us, whenever possible, without sacrificing quality of work. Not only that, but we strive to provide the best repair and reconstruction experience after we clean up the water, smoke, fire, or mold damage. We’re completely committed to following all IICRC (The Institute of Inspection, Cleaning, and Restoration Certification) guidelines and procedures to make absolutely sure we do the job right the first time. We recognize that the property that we work on belongs to you. You are the person that lives or works there, and you’re the person who is invested in it. Because of that, we consider you our ultimate boss, and will do everything in our power to make sure you are 100% satisfied with our work. Our customer service and communication are both top-notch, and we’ll always keep you updated and informed about the state of your project. While some of the emergencies that we deal with are caused by nature, we recognize that none of us would be here in the first place if it wasn’t for this beautiful planet. We’re a restoration company that not only cares about the environment inside your property, but also the environment in which we live. That’s why, whenever possible, our processes are environmentally friendly and sustainable and our cleaning products are biodegradable. "Steve was great. He was timely and very courteous. He took time to understand my specific allergies and did his best to alleviate as much discomfort as possible while work was done. Thank you!" "Even though a broken pipe can be catastrophic, 24-7 has always (this is the second incident in a year for us) been prompt, polite, thorough, reliable, knowledgeable and detail oriented. 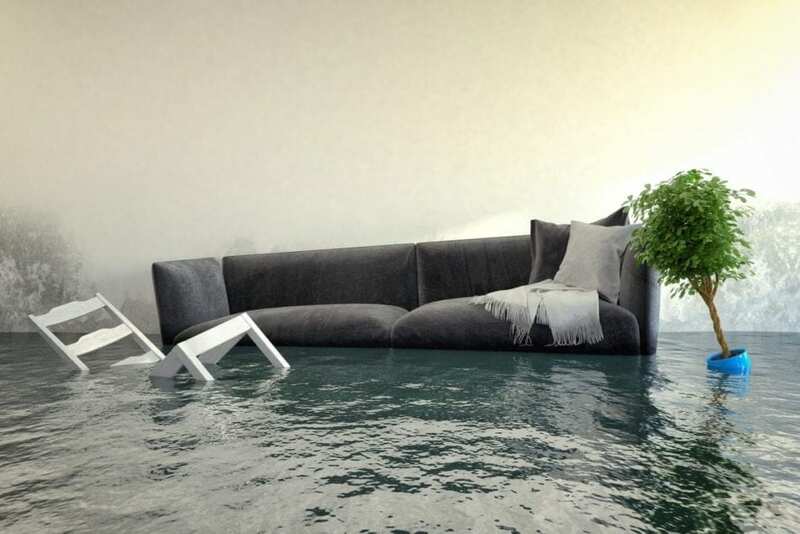 I have and will recommend 24-7 to everyone with a water mitigation problem." "Thank you so much for allowing us to make monthly payments. Tyson has been unemployed and we really appreciated it. We will highly recommend 24-7 Restoration anytime. Thanks for everything!!" "Excellent response, explanations, progress reports and extremely professional team members. I have been impressed with the quality of 24-7 professional staff and services and will highly recommend your company to others. Thank you!"